How to Tie A Spinner Harness by Adam A. DempseyVarious Walleye Spinner Harnesses Whether yo.. Packing for Your Fly-In Outpost Fishing Trip by Adam A. Dempsey, Ph.D. Table of Contents .. 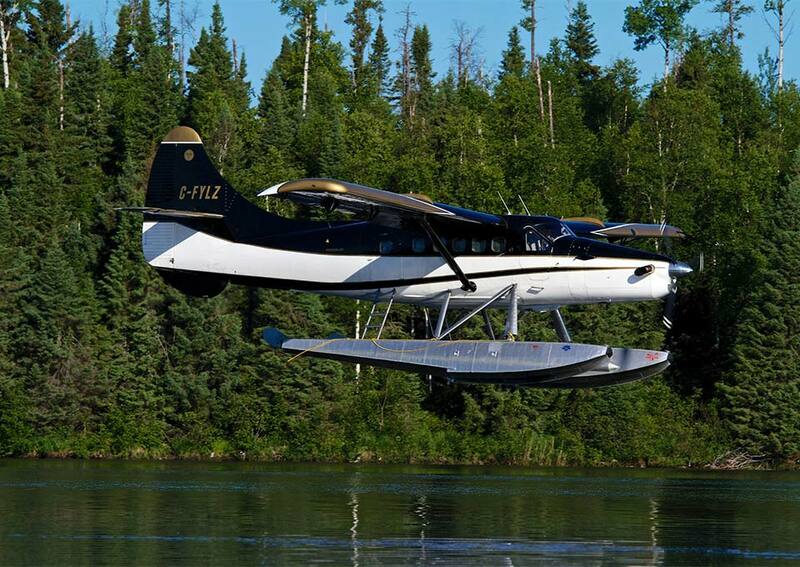 The 30 Largest Fly-In Fishing Outpost Lakes in Ontario I thought it would be interesting to ge..